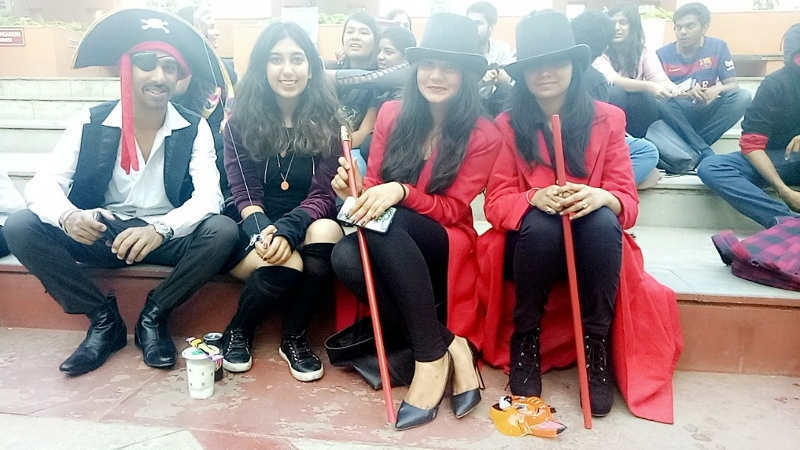 Comic and convention was an event organised by Academy and Dramebaaz on the 3rd of February. 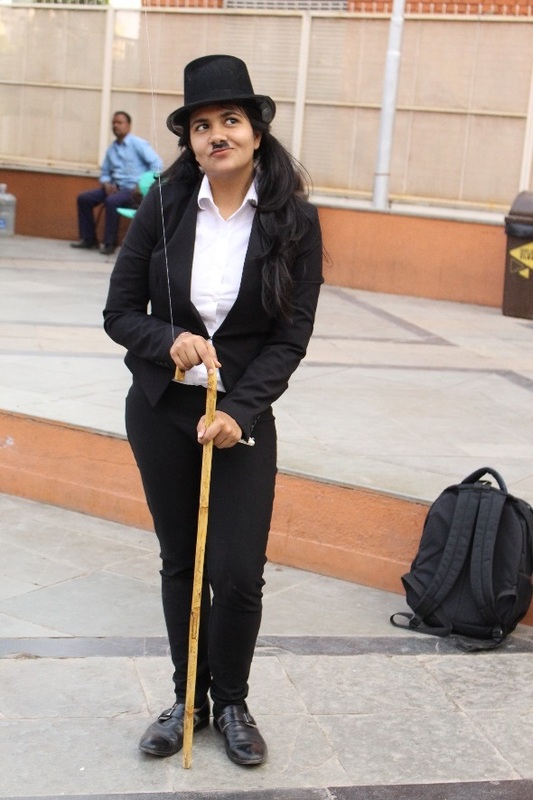 The event involved participants dressing up as their favourite comic book characters. 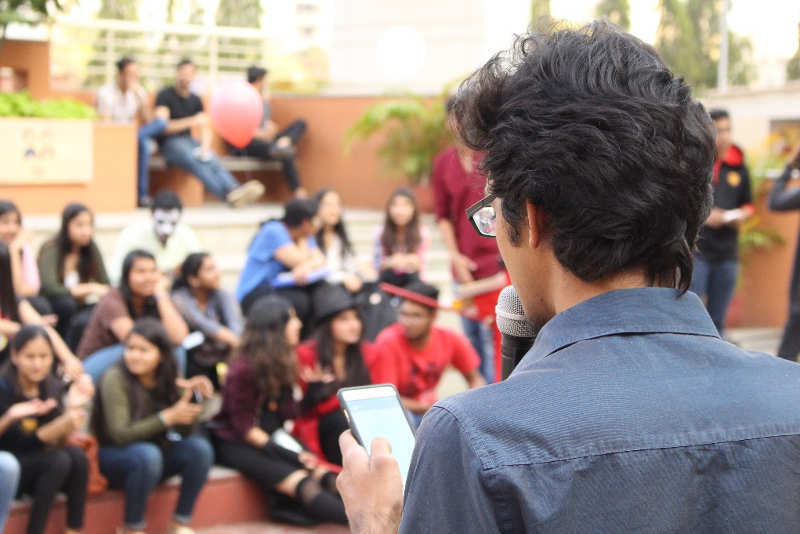 Various artists had been called to perform to add to the excitement of the event. A modest crowd had built up in the amphitheatre all dressed in their cosplay outfits. The emcee K.V. started the show with a comic book themed quiz where he threw gifts at the crowd for giving correct answers. This was followed by two impromptu stand up acts by the students of SCMS. 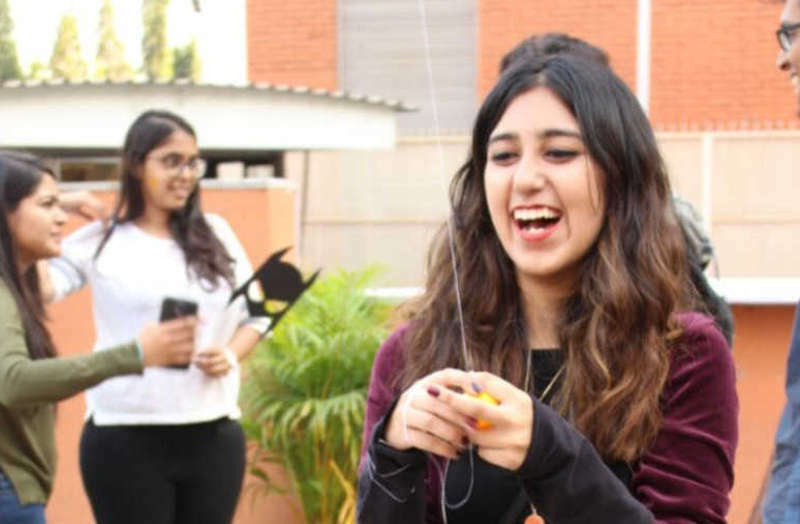 The spoken word artist Miss Priyamvad then dazzled the crowd with the performances of two of her poems. The event was nicely wrapped up by the rock band Classic Sid which made the crowd groove to old rock and roll numbers. Afterwards, the winners of the cosplay competition were declared and the crowd went back, sparse but very impressed by the performance line-up.